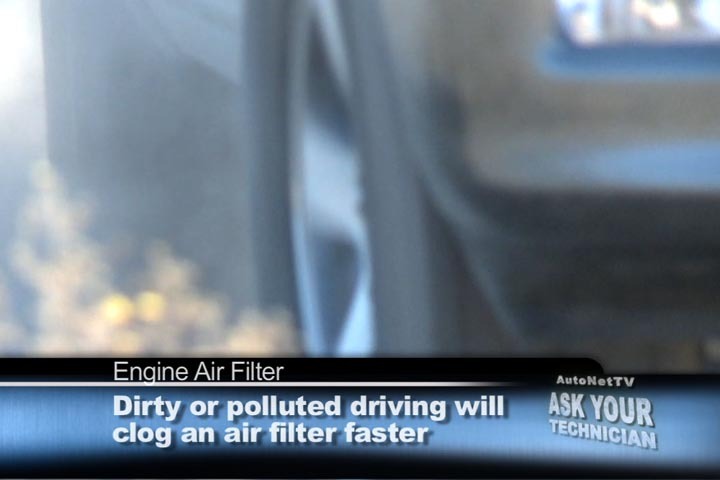 Every Minneapolis car owner who has taken their car in for an oil change has been told that their engine air filter's dirty. Here's what goes into the determination of when to change the filter: First, your vehicle owner's manual will have a recommendation of when the filter should be replaced. So between your owner's manual and your Minneapolis technician's inspection there's really no guesswork involved for Minneapolis drivers. Now, most air filters purchased in Minneapolis don't cost a lot to replace. It's just that MN people hate getting caught with an unexpected expense. On the plus side, though, changing a dirty air filter at Uptown Imports can often save enough on gas to pay for itself before your next oil change in Minneapolis. Think about a dirty furnace filter in your Minneapolis home. When it's all clogged up, enough clean air can't get through. In your vehicle, that means that your engine can't get as much air as it needs to burn the fuel efficiently. So it makes do with less air and has to use more gas to move your vehicle around Minneapolis roads. Your vehicle actually needs about 12,000 times more air than fuel to run. Engine air filters don't cost much in Minneapolis at Uptown Imports. When it's time to change yours, just get it done. You'll get better fuel economy, have better performance and protect your vehicle engine.